In this episode, we sat and had a talk with Shobha SV from Co Media Lab and Padmini from Design Beku, with the intention of finding out more about their experience participating in #VisibleWikiWomen. But, as the conversation took place, we didn’t only talk about that. Find out more! Black Lunch Table turned to Wikipedia as a platform to increase visibility for artists of the African Diaspora in 2014. In 2018 they starting hiring photographers to join their events to professionally photograph and upload images of artists to Wikimedia Commons as part of #VisibleWikiWomen. Find out more about this experience! Sydette Harry beautifully reminds us that decolonizing ourselves and the internet requires a fundamental change in our relationships. It requires creating a vision, a big dream that we have never dreamed before. 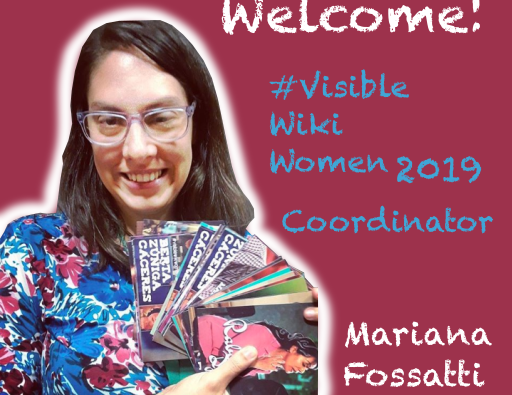 We are so excited for the upcoming launch of the #VisibleWikiWomen campaign 2019, next 8 March - international women's day! In the meantime, we want to welcome Mariana Fossatti as the new coordinator for the campaign, and we want to invite you all, wherever you are in the world, to join us! Keep reading and find out more! 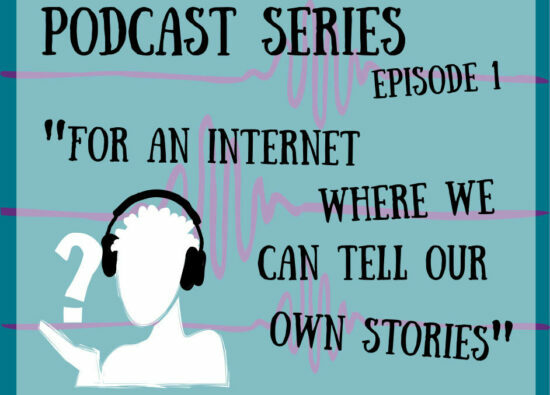 Is the first episode of a series of podcasts featuring interviews with some Decolonizing the Internet Conference attendees. Our guest today is Maame Akua Kyerewaa Marfo, who shares with us what a decolonized internet looks like to her. Find out much more by listening to this 9-min interview. 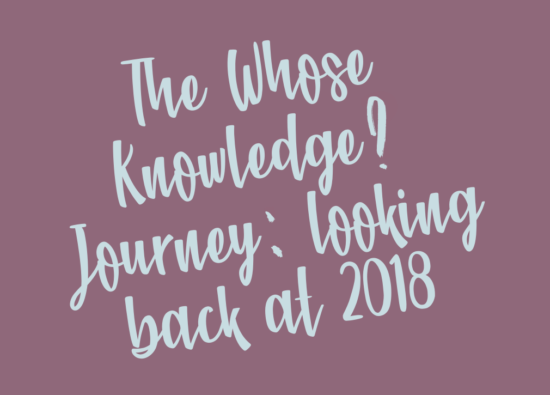 2018 was a year of so many firsts for Whose Knowledge?. 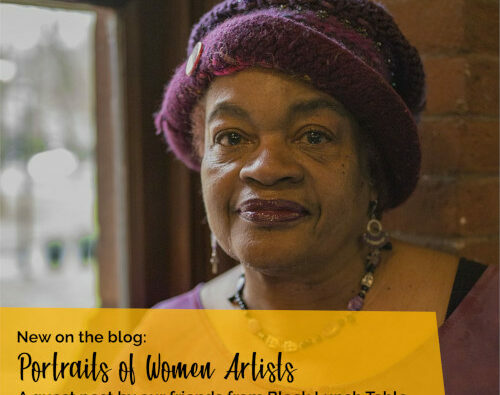 As we look back on the year, we are proud to share some joyful highlights that embody our feminist and anti-colonial values and honor the people and relationships that make this radical re-imagining of the internet possible. “Our Stories, Our Knowledges”: the full series! 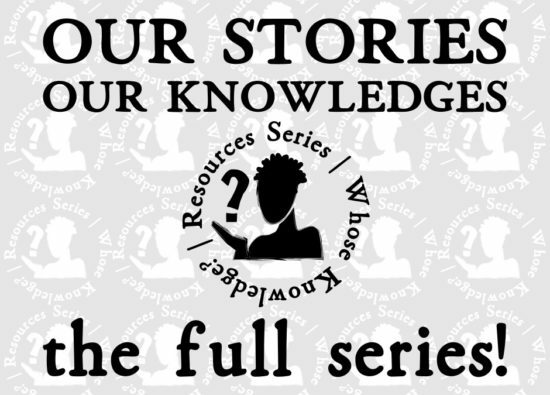 The full resource series of "Our Stories, Our Knowledges" brings together the four parts we have published over November 2018. We hope these resources will support you in the production, preservation and sharing of your communities' knowledge, and will guide you in building collaborative alliances and more powerful networks of solidarity. How can you be a good guest in indigenous communities, and a strong ally for marginalized communities centering their knowledge online? This guide shares recommendations for how to be a respectful guest and supportive co-conspirator with marginalized communities. 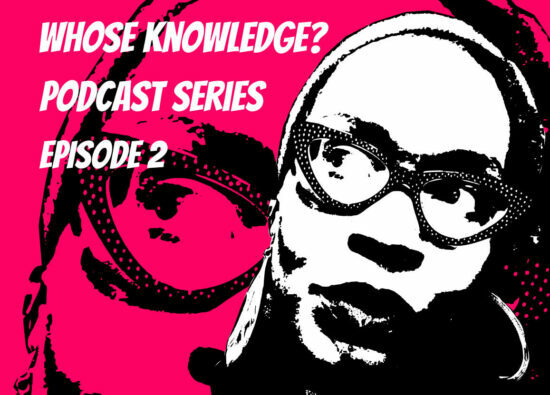 Why do we work on Wikipedia, and what are some of the decolonizing practices we bring to the online encyclopedia? 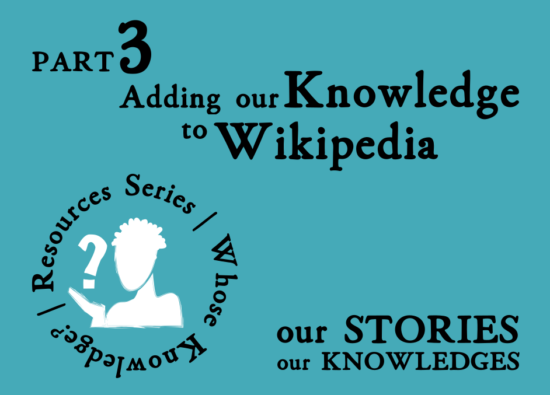 This resource shares why we have decided to create and share our knowledge on Wikipedia, and how we’re doing this work. 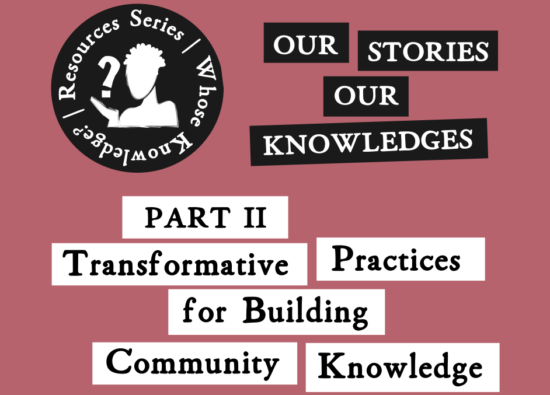 This guide shares a set of practices and tools that marginalized communities working in different contexts have found useful for creating, growing, and sharing their community’s knowledge online.